On the 14th November 1940, Hitler's bombs rain down on Coventry. From the rubble of a bombed-out family home, a young girl is saved … but at what cost? 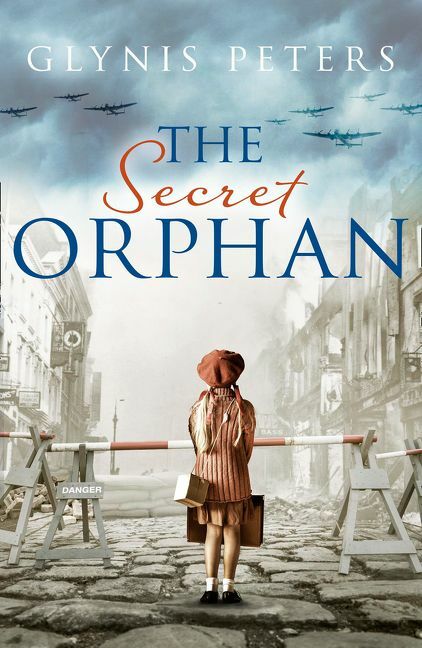 As the Nazis' relentless bombs fall during the Blitz of Coventry, six-year-old Rose Sherbourne finds herself orphaned and under the guardianship of a Cornish farmer's daughter, Elenor Cardew. With Rose's life in imminent danger, Elenor turns to the only person she can trust to keep the deadly secret, heroic Canadian pilot, Jackson St John. And amidst the destruction of war, an unlikely romance blossoms as they find a way to protect the child they have both grown to love…and each other.